The holidays are fast approaching. If you’re like many, you might have already started making preparations for the season, such as making gift lists and taking decorations out of storage. You’ve probably also taken a good look at your home and realized that it could benefit from a remodeling project, such as a kitchen renovation. While it’s true that home improvement projects like contemporary kitchen remodeling can dramatically improve your home, you will have to reconsider if you are aiming to get it done before the holidays officially set in. 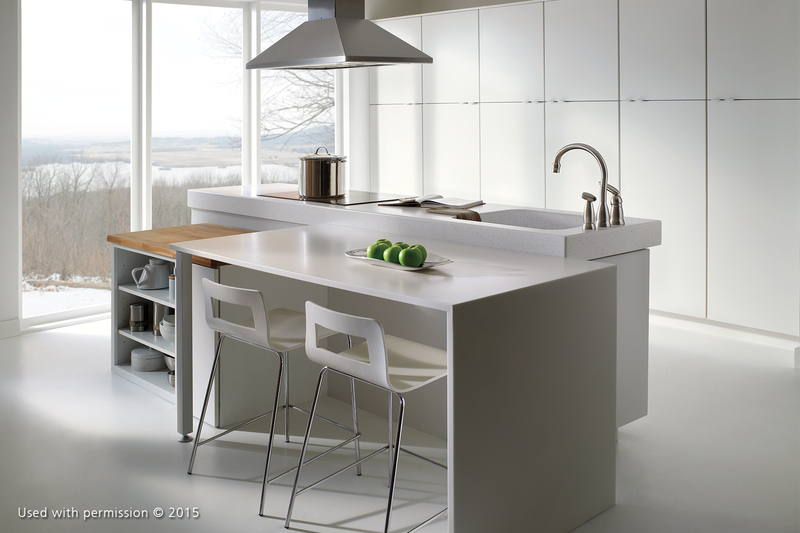 Can You Get Your Kitchen Remodeled in Time for the Holidays? It’s understandable why you would want to invest in a kitchen remodel and hope it will be done before the holidays. Yet trying to rush such an important investment in your home is never a good idea. Although the full-service design/build contractors for kitchen remodeling at DreamMaker Bath & Kitchen of Union Grove handle every step of the process from start to finish, remodeling involves the ordering of materials from multiple suppliers and the coordination of many craftsmen. It is unrealistic to expect your contractor to be able to rush things that are out of his control. Should You Still Plan a Kitchen Remodel? Of course! Do not be discouraged from building the kitchen of your dreams. One of the best gifts you can give yourself and your family this holiday season is to commit to get the project done after the holidays. Schedule a meeting with a remodeling designer to discuss your goals and a realistic timeline for the project. This way, your contractor will have sufficient time to source materials and get everything prepared before the dirty work begins. A kitchen remodel is a gift that will keep on giving, every day of the year. Better looks, functionality and energy efficiency are just some of the benefits you can expect to get from this project. Make the most of it by not rushing the project and ensuring that you work with a reliable contractor! Call DreamMaker Bath & Kitchen of Union Grove today at (262) 923-8721 to schedule a consultation with our designer.